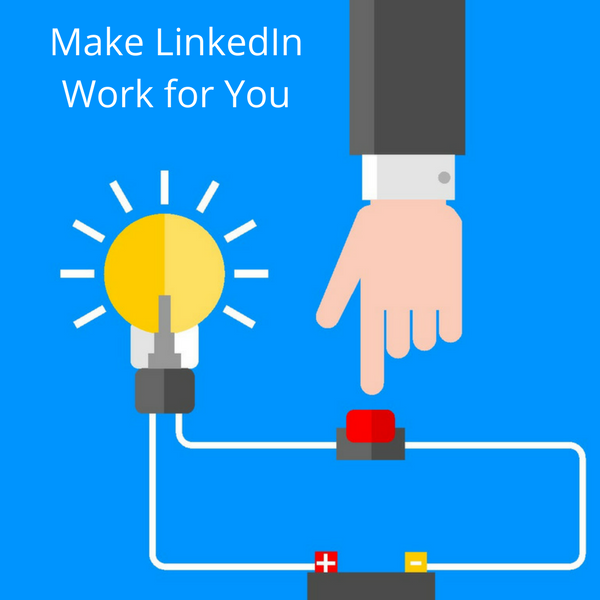 In this highly interactive, online workshop will teach you how to create a professional profile to help make the most out of Linkedin. build relationships with your key prospects and influencers. You will also consider what content to publish on LinkedIn to build your credibility and visibility. Presented by Mary Thomas and Di Dawson from Concise Training (our partner company). Mary Thomas, the director of Concise Training in the UK has been training in and using social media and digital marketing since 2009. She wrote ‘Social Media Made Simple’ and has developed social media and digital marketing qualifications for City & Guilds together with Di Dawson. Between them, they have trained hundreds of individuals and businesses to use social media and digital marketing. Mary also works with a wide variety of clients to manage their social media and digital marketing for them.